A man with psychiatric problems who was carrying a fake suicide belt full of salt and biscuits was arrested Tuesday (21 June) after he triggered a major anti-terror operation at a Brussels shopping mall, prosecutors said. Belgium remains on high alert after the Islamic State group claimed double bomb attacks in March that left 32 people dead at Brussels main airport and at a metro station near the headquarters of the European Union. 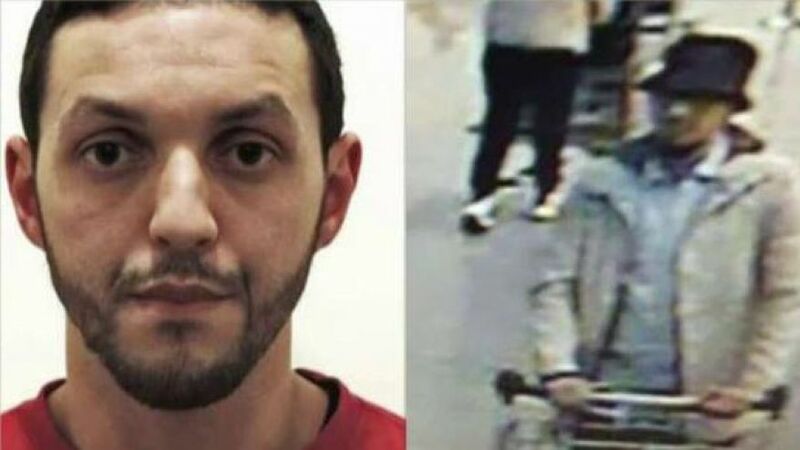 Prosecutors said the 26-year-old man, identified only as J.B., said he fabricated his earlier claim that he had been abducted and driven to the City 2 mall in central Brussels fitted with an explosives belt for remote detonation. “After an initial inspection it was confirmed that it contained salt and biscuits. Any threat of an explosion has been initially ruled out,” prosecutor’s spokesman Rym Kechiche said in a statement. Police later searched the house of the suspect’s mother where they found the remains of the material used in the fake belt. “The suspect gave a confession and admitted having fabricated his abduction,” Kechiche said. The suspect also confessed that he lied to authorities when he gave them the a numberplate of a car in which he claimed to have been abducted. It actually belonged to a car on his street that he chose at random. The vehicle’s driver was released following questioning. Prosecutors called for the man to undergo a psychiatric exam and be formally arrested on charges of falsely threatening an attack. “J.B. is known to the authorities for various incidents, including some linked to psychiatric problems,” Kechiche said. In one recent incident, he had contacted the police saying he had been urged to leave for Syria to join the Islamic State group. Tuesday’s apparent threat triggered a massive security operation during which soldiers and police sealed off the shopping centre and a nearby metro station. Prime Minister Charles Michel called an emergency meeting of his security cabinet when the shopping mall alert was ongoing, reflecting the tension in the country. “The situation is for now under control. We remain vigilant,” Michel said after the meeting. 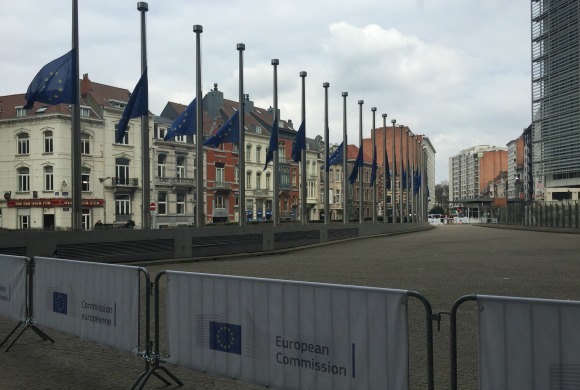 The terror alert level in Brussels remained at level three out of four, the Belga news agency reported. The City 2 mall had been mentioned in Belgian media in recent days as a possible target for an attack. The incident comes only days after Belgian authorities charged three men with “attempted terrorist murder” after raiding dozens of homes linked to a reported threat to fans watching a Euro 2016 football game. The areas searched included neighbourhoods in Brussels where the plotters of November’s jihadist attacks in Paris as well as the Brussels suicide bombings were known to have lived and socialised. On Monday (20 June), six people were detained and then released without charge in connection to a foiled attack on a high-speed train heading from Amsterdam to Paris through Brussels in August. Belgian police on Tuesday staged seven more raids linked to the same case but made no arrests, prosecutors said. The Belgian cabinet has approved a draft law banning the sale of chemicals that could be used to make home-made bombs, like TATP which is favoured by Islamic State-inspired attackers, a spokesman for employment and economy minister Kris Peeters said. Belgium has the highest number per capita of fighters who have travelled to wage jihad in Syria and Iraq of any country in the EU — estimated to be around 500. Around 7,000 people in Brussels marched against jihadist violence on Sunday (17 April), nearly a month after suicide blasts on Europe’s institutional capital left 32 dead and several hundred injured, police said. Two Islamic State attackers blew themselves up in the departure hall at Brussels airport on 22 March in a first wave of coordinated attacks that also hit a Brussels metro station, killing a total of 32 people. The suicide bombers left a trail leading directly to the November attacks in Paris which left 130 dead. The Brussels bombings followed the 18 March arrest of top Paris attacks suspect Salah Abdeslam after four months on the run. 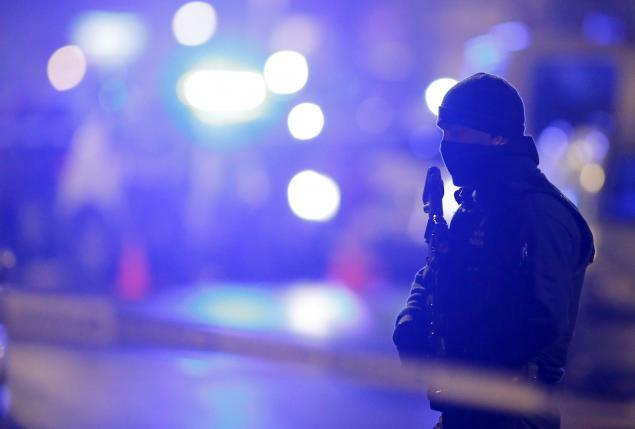 The Brussels-based Islamic State jihadists had initially planned a fresh strike in France, but targeted the Belgian capital instead as police closed in, a prosecutor said. 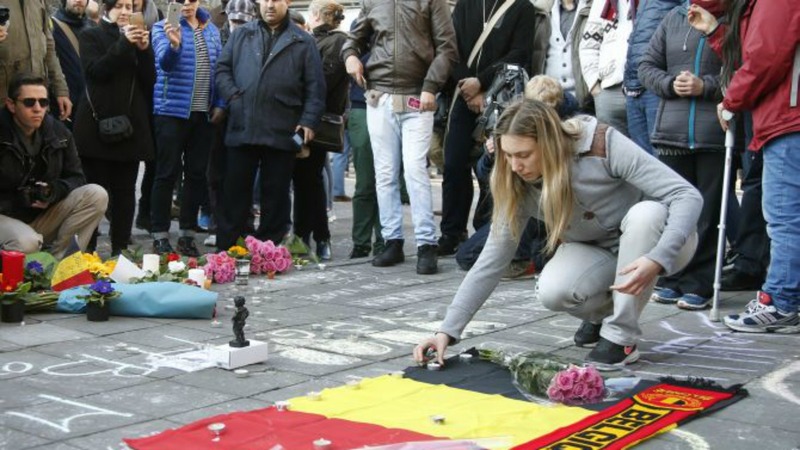 The Belgian authorities have faced intense criticism over their handling of the Brussels attacks and the investigation, especially when it emerged that many of the suspects were long known to the police. Critics say the government has not done enough to prevent extremists targeting Muslim youth in areas such as Molenbeek, with Belgium proportionately the biggest source of foreign fighters going to join the Islamic State group in Syria.